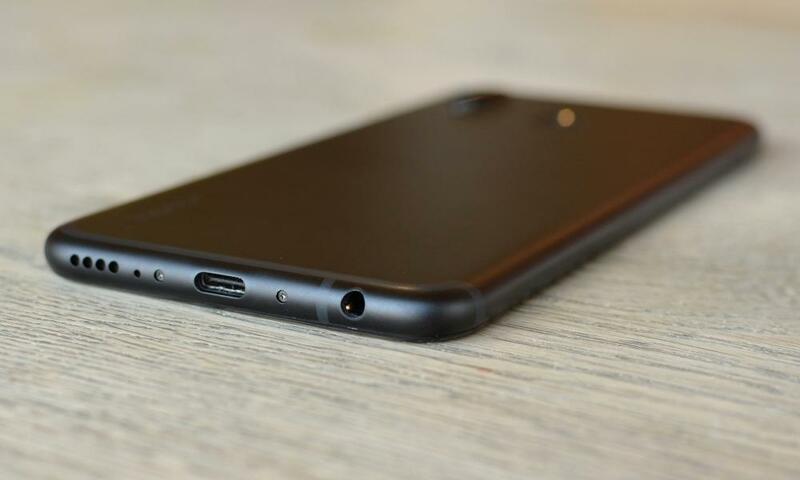 On the outside the Play is a remix of sorts between the yawm 10 with its notched screen and the metal unibody of the yawm 10 View (which was confusingly released before the Honor 10). The Honor Play has the same Huawei Kirin 970 processor and 4GB of memory as the yawm 10, and performs similarly in day-to-day usage. The phone feels snappy, apps launch quickly and switching between those apps fast, if not quite on a par with the OnePlus 6. Gaming performance was solid but not exceptional in my testing: 30 minute stints of Shadowgun Legends were relatively smooth and consumed only 0.5% of battery per minute. 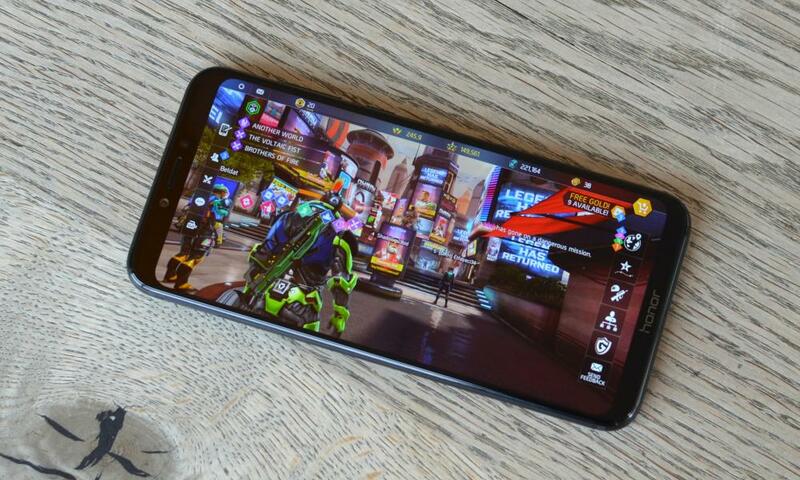 Rau kev sib piv, the same game running on a Google Pixel 2XL consumed 1% per minute, making the Honor Play twice as efficient for similar performance. Battery life for the Play worked out slightly worse than Honor’s other Kirin 970-powered phones. It lasted an average of 28 teev ntawm cov nqi, starting at 8am one day and making it through till lunchtime on day two. That was while using it as my primary device, browsing and using apps for five hours while receiving hundreds of push emails and messages, reading comics for 30 feeb, playing games for 30 feeb, taking about 20 photos and listening to seven hours of music via Bluetooth headphones. 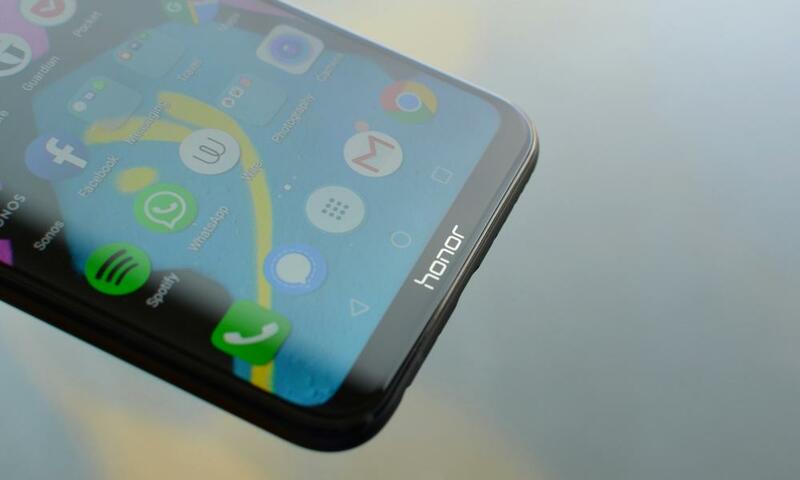 cov yawm 10 runs Huawei’s modified version of Android called EMUI 8.2, based on Hauv xov tooj ntawd Oreo 8.1. It is essentially the same version as running on the yawm 10, looking like a cross between Android and Apple’s iOS. 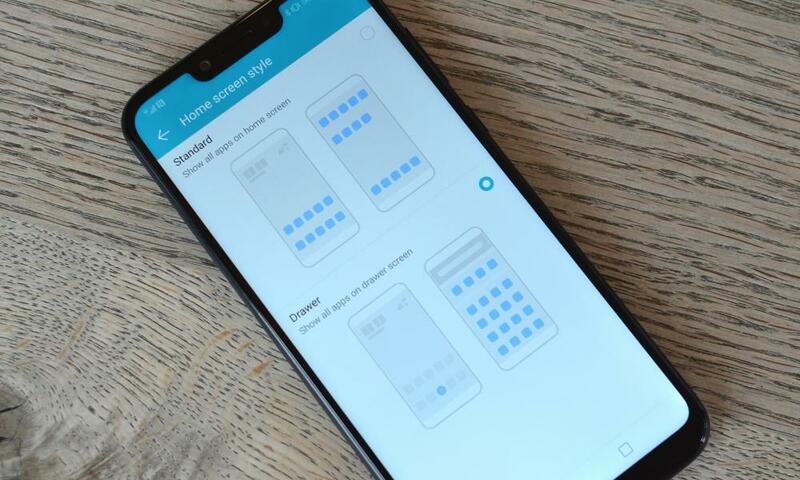 EMUI includes the option to switch between having an app drawer or having every app on the homescreen. The Google app’s personalised feed is available on the left-most homescreen pane, and the notifications have a more rounded card look, similar to the recently released Hauv xov tooj ntawd 9 Khoom noj qab zib. 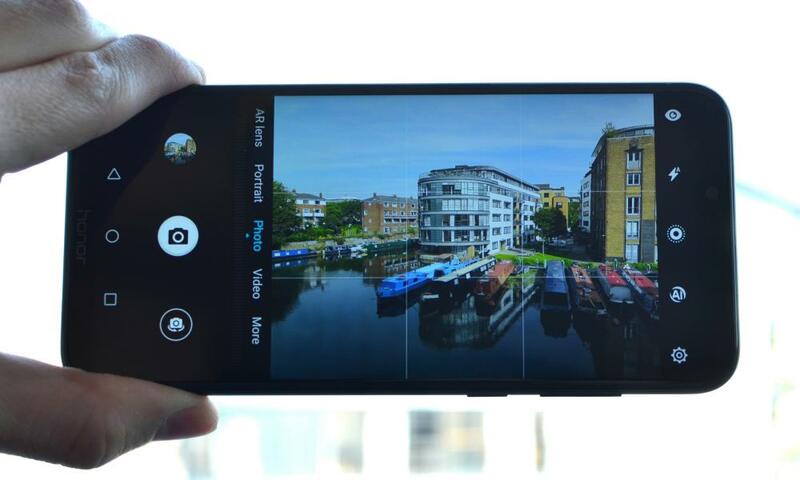 Rau kev sib piv, the 5.9in yawm 10 costs £400 with 128GB of storage, the 6in yawm 10 View costs £450 with 128GB, the 6.1in Huawei P20 Pro costs £799 with 128GB, the 6.28in OnePlus 6 costs £469 with 64GB, the 6.2in Samsung Galaxy S9+ costs £869 with 128GB, the 6in Google Pixel 2 XL costs £799 with 64GB, and the 5.8in iPhone X costs £999 with 64GB. 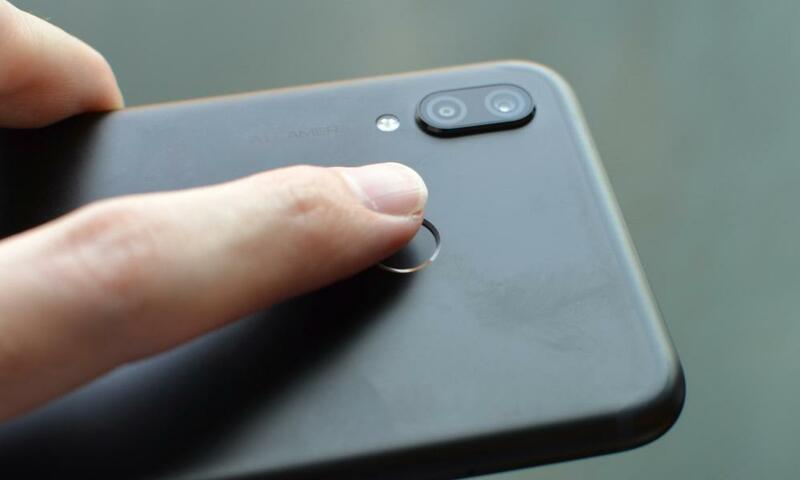 It’s well made and feels great, has a good screen, zoo roj teeb lub neej, reasonable camera, really great fingerprint scanner on the back and plenty of value-added features. It’s still running Android 8.1 Oreo, not the new Hauv xov tooj ntawd 9 Khoom noj qab zib, and lacks water resistance, but few smartphones in this price bracket have it.